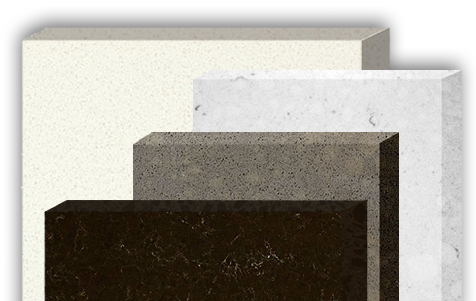 Best-Way is one of the most established marble & granite fabrication companies in Los Angeles. Best-Way is one of the most established marble & granite fabrication companies in Los Angeles County. We are licensed, bonded and fully insured. We specialize in custom marble and granite projects. Our services include, but are not limited to custom fabrication and installation of kitchens, lav tops vanities, furniture, fireplaces, showers, interior flooring and exterior Flooring. We offer flooring solutions for residential and commercial properties. Best-Way has the experience, equipment and expertise to provide you with a professional grade finished product. 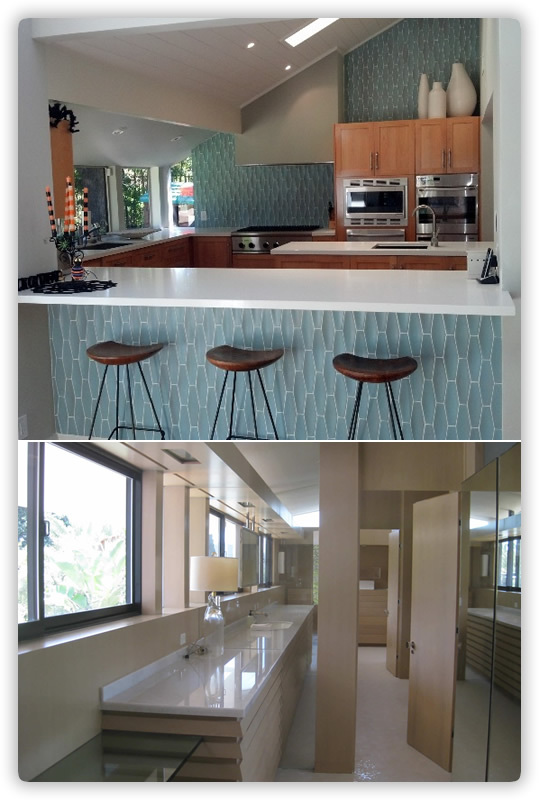 Best-Way was one of the first certified Caesarstone fabricators in Southern California. 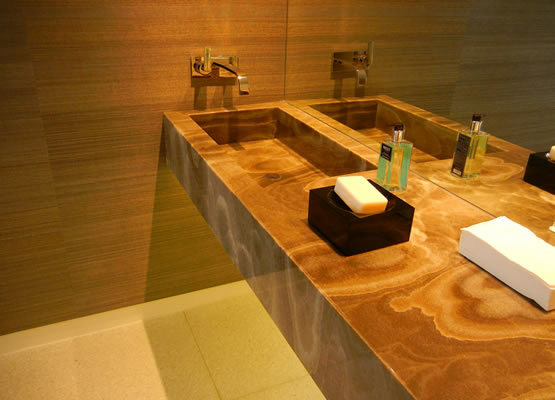 With over 20 years of experience fabricating quartz surfaces and nearly 40 years of natural stone fabrication. Come Visit Our 16,000 sqft. Facility & View Our Wide Selection of Granite & Marble. We provide quality installations by craftsman with years of experience. We have a talented team of craftsman that know granite & marble. Best-Way carries a wide variety of granite styles and colors which can be fabricated for kitchens, bathrooms, furniture, countertops and just about anything else. 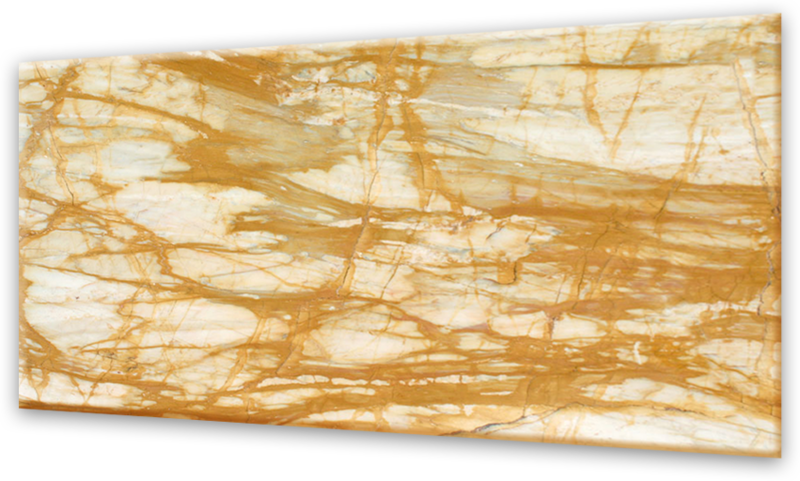 Best-Way offers an elegant selection of marble for flooring, wall tiles, kitchens, bathrooms, showers and countertops. Our selection of tile is unmatched and our showroom features our various tile options on display so you can see them and touch them. We can take care of your marble or granite project from start to install. Our craftsman have over 20 years experience and can ensure a picture perfect installation. Mon-Fri 7:00 a.m. to 4:00 p.m.
© Copyright 2014 - Best-Way Marble & Tile Co., Inc.